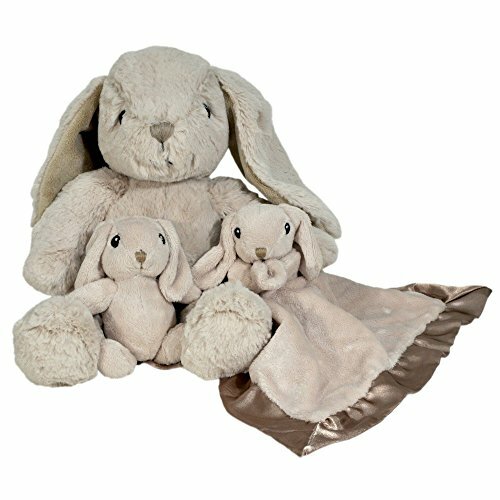 Signature Marpac sound from the iconic natural white noise machines you know and love now comes with the “plus” of a nightlight and footswitch. 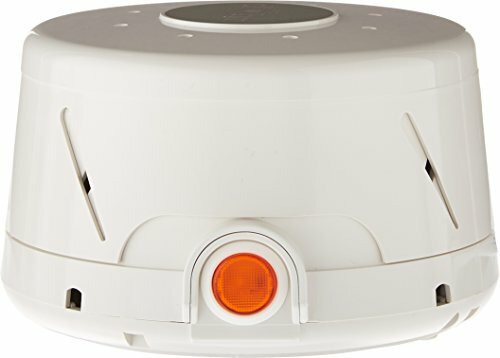 This single speed Dohm sound machine features an optional led nightlight, perfect to be used in nurseries, bedrooms, and hallways at home or as an indicator light for offices. 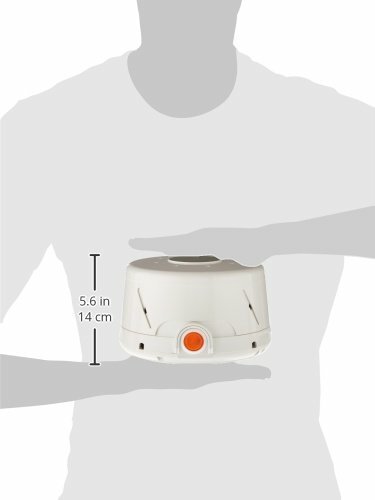 The footswitch power feature allows the unit to be turned off and on with the touch of a foot – perfect for when hands are full or bending over is another way awkward – making unobtrusive sound machine placement even more convenient. The Dohm+ effectively masks unwanted noises and creates a calming sound environment, making it easier to pay attention, loosen up, or get some serious sleep. 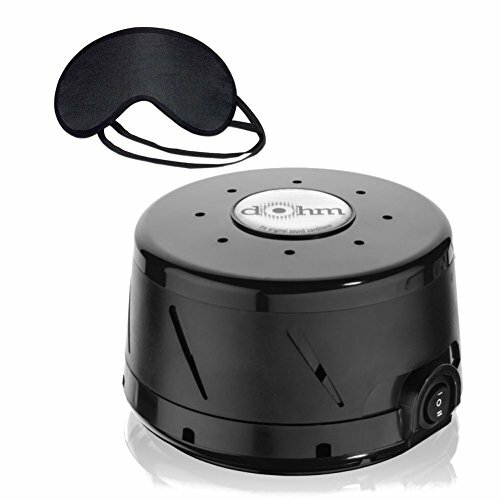 Dohm produces the soothing ‘shush’ sound of rushing air without the disturbance of actual moving air. The unique design allows Dohm to produce a completely natural constant yet customizable sound – Marpac signature sound – the use of no digital loops or recordings. 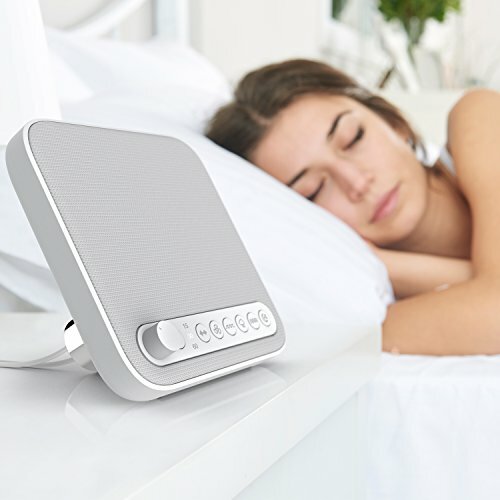 This simple, effective sound conditioner is in a position to block distracting noises across a range of frequencies for deeper sleep, relaxation, and concentration; it also helps offer protection to confidentiality in places where sensitive information is shared. For individuals who prefer some noise to no noise at all, the Dohm provides a soft, comfortable background sound where it might another way be too quiet. 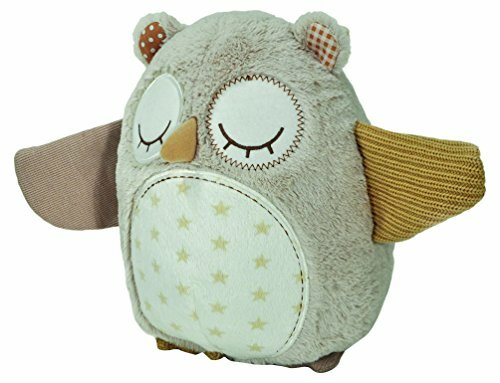 Advisable for infants, restless sleepers, shift workers, students, spouses of snorers, apartment dwellers, office workers, doctors, and therapists, among many others.